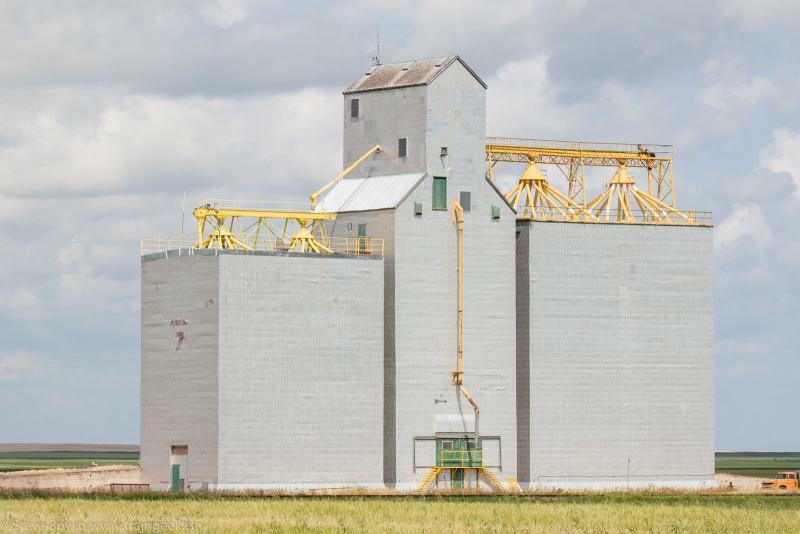 Back in August 2014 I took two days (Aug 8-9) to photograph every grain elevator in southwest Manitoba. Here's part 1 and part 2 and part 3 and part 4 and part 5 and part 6 and part 7 and part 8. After Minto was Nesbitt... and whoa! A train! 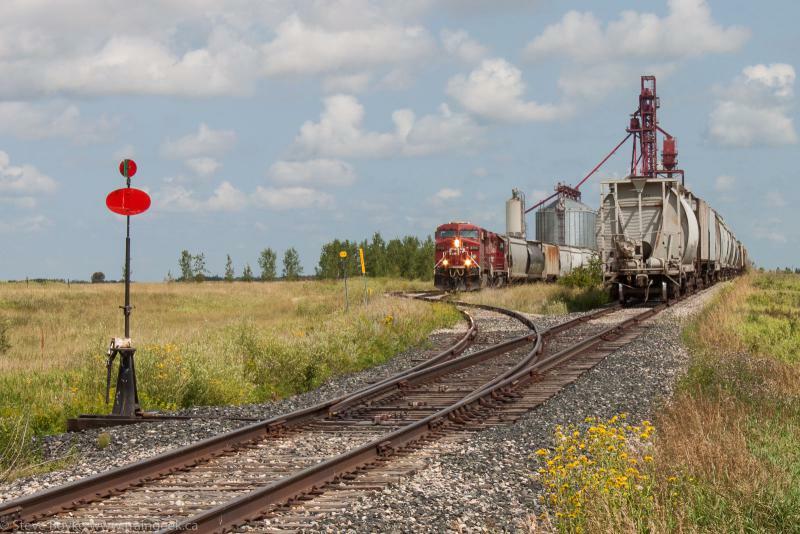 Here was CP 8755 and CP 3079 working the Cargill grain facility just west of Cargill. I watched from the nearby crossing as they shunted cars around. 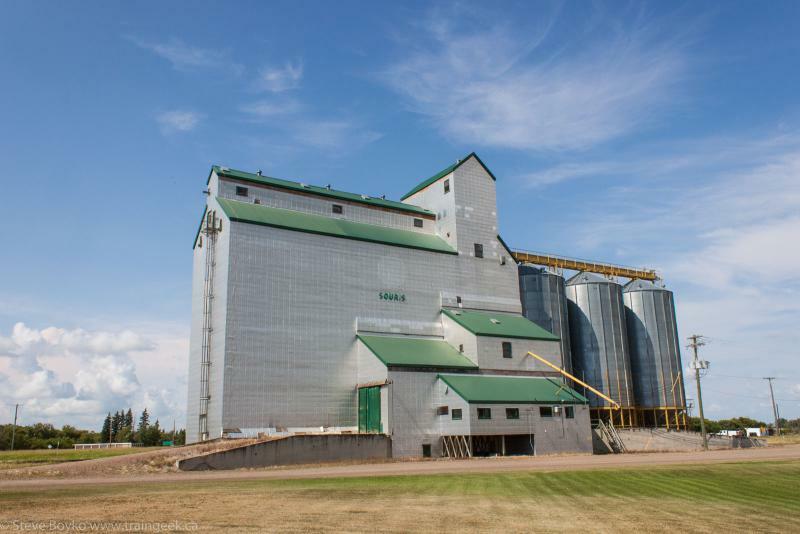 You might remember I described the Nesbitt area in my Grain Elevators of the Glenboro Subdivision post. I'll just share a few more details and photos I didn't originally share. The sun was very much touch-and-go and I had to choose my moments to get good lighting. 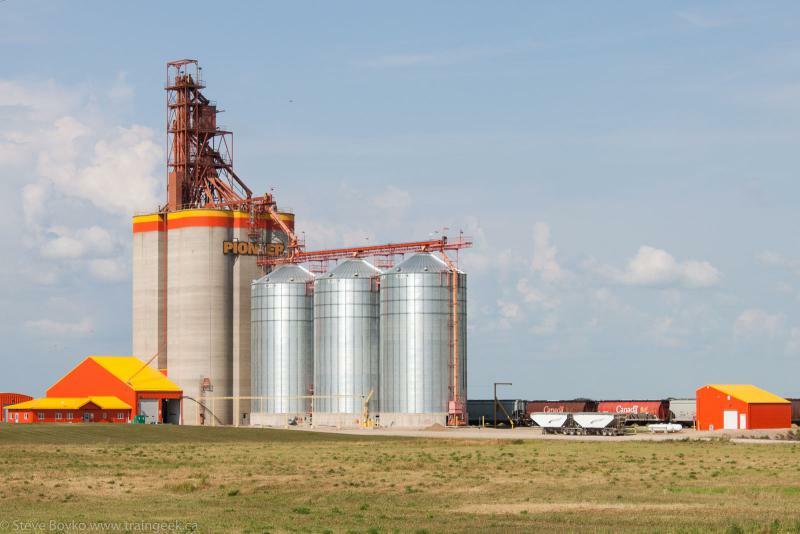 I reminded myself that I wasn't here to railfan, so off I went to Nesbitt to photograph the former Manitoba Pool grain elevator. 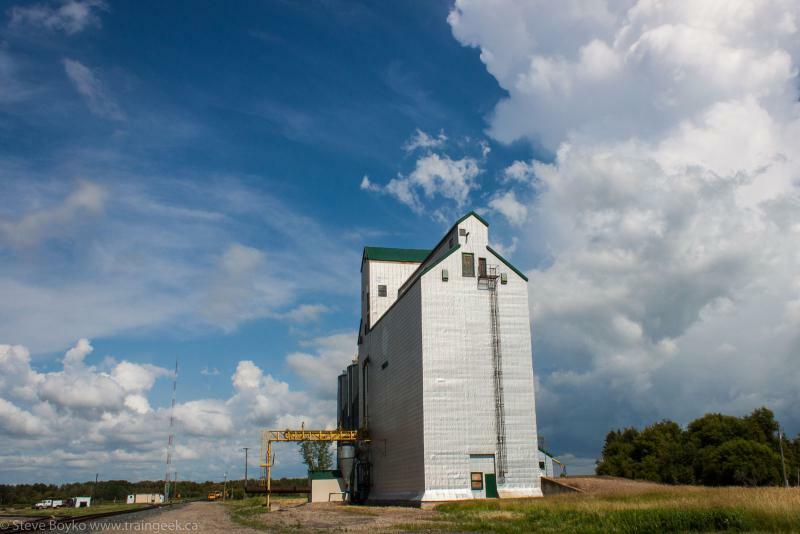 The town of Nesbitt has a single ex Manitoba Pool grain elevator just east of the town. I didn't get very close to the elevator as it has the appearance of still being used. 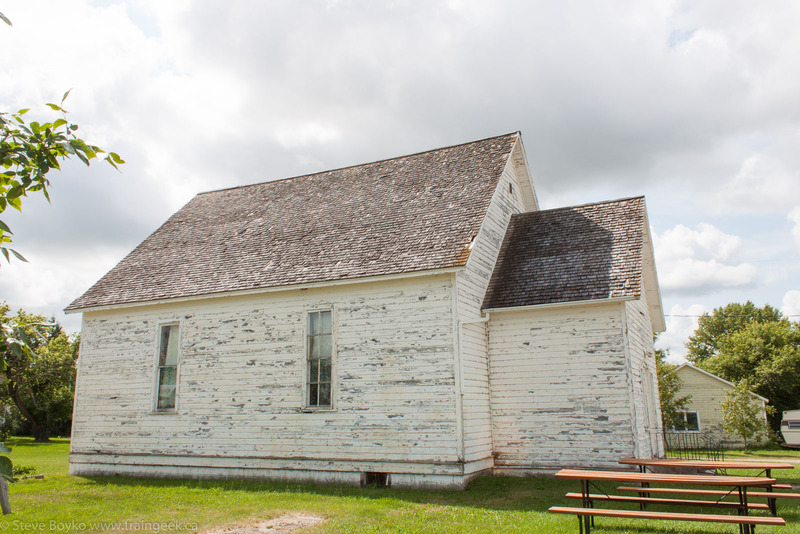 There is an old weathered church in town, or should I say ex-church as it does not appear to be in use. 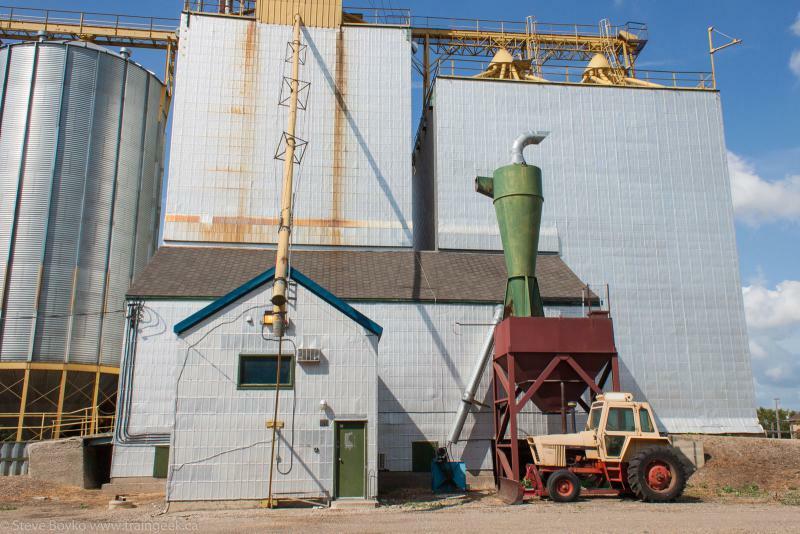 After photographing the elevator, I returned to the Cargill facility. I hesitate to call it an "elevator" although surely it does elevate the material and let it flow down into the bins. The train crew was still shunting away so I took a few more photos and carried on. I regret that I did not photograph the switcher at the Cargill facility at this time. 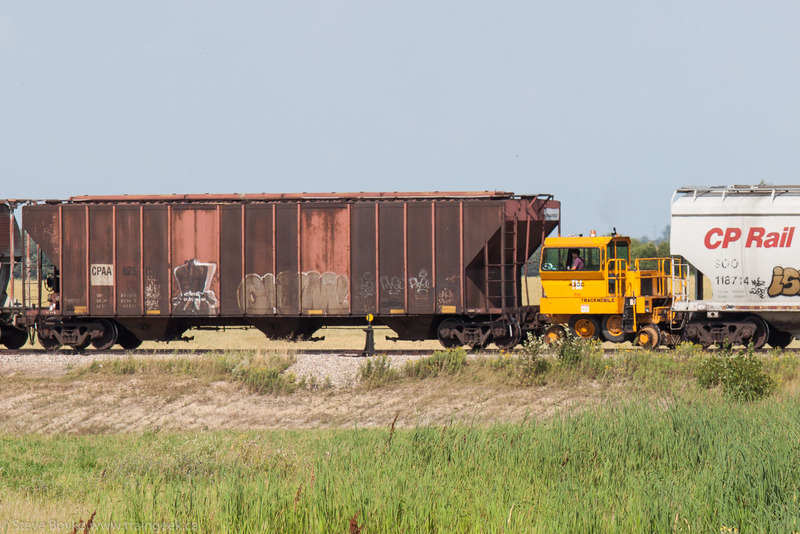 According to the Trackside Guide, it is a leased ex-CSX GP15-1, LLPX 1502. The train cars on the main line were blocking the view and I only caught a tiny glimpse of it. 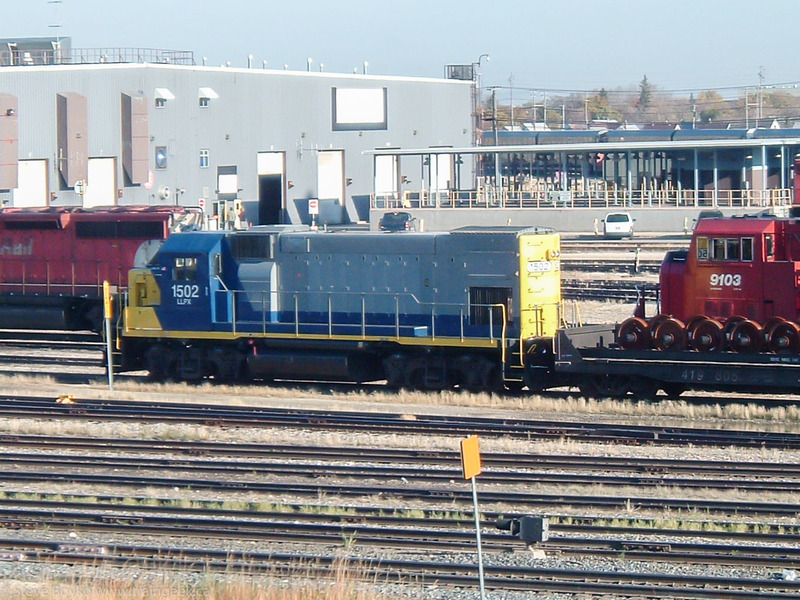 However, by a strange coincidence I did photograph this unit almost nine years previous, in the CP Winnipeg yard. I said goodbye to Nesbitt and carried up the CP Glenboro subdivision to Souris. 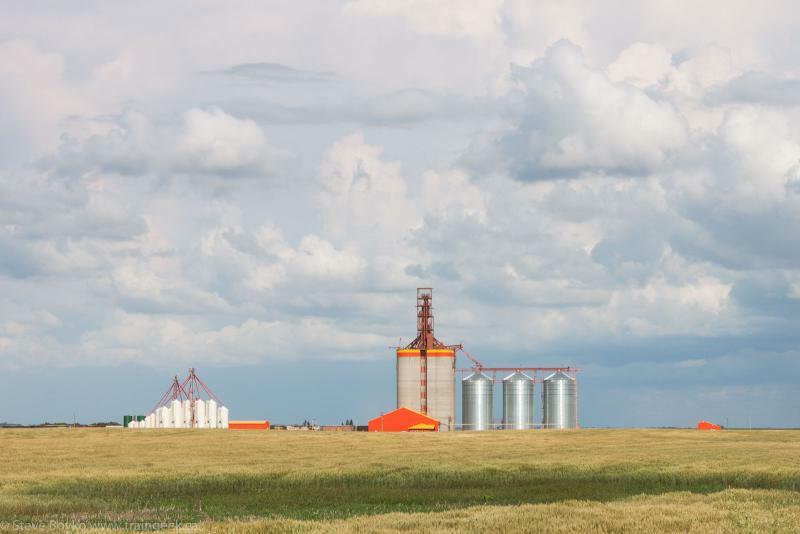 Souris hosts the west end of the CP Glenboro subdivision, where it joins the CP Estevan subdivision at mile 15.9. 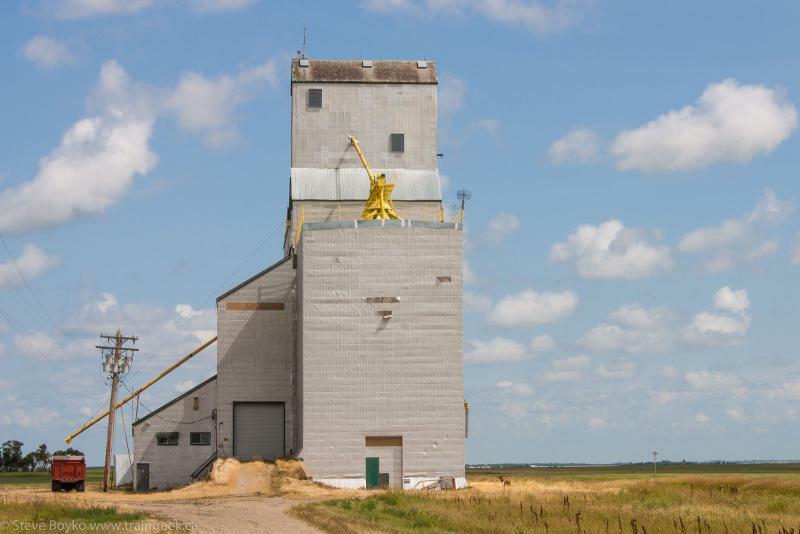 The ex Manitoba Pool elevator shown here is at the junction. 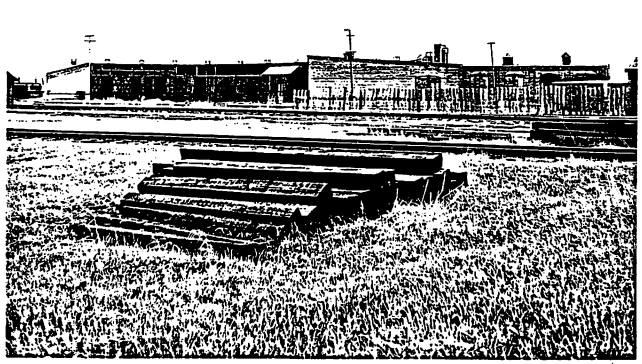 You can see some CP MOW buildings and equipment to the left, on the Estevan subdivision. There is a wye to the right to the Glenboro subdivision. 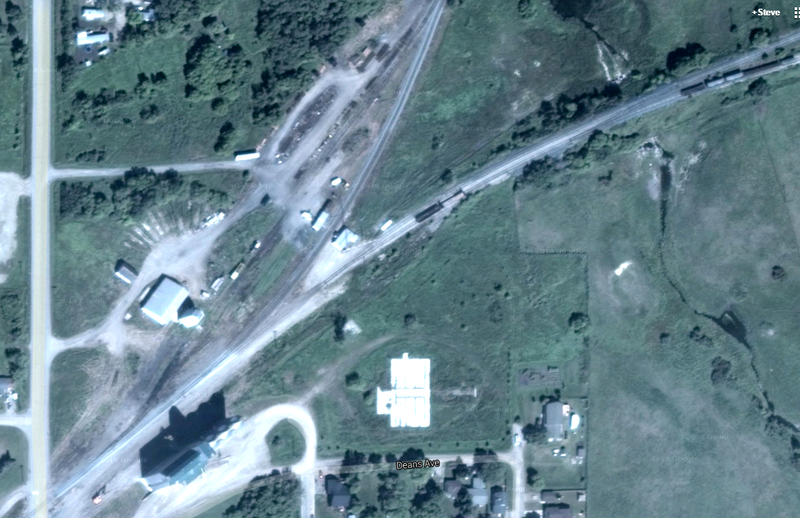 There used to be a roundhouse in Souris. You can still see the traces on Google Maps. I found this reproduction from the Manitoba Archives online, circa 1890s. 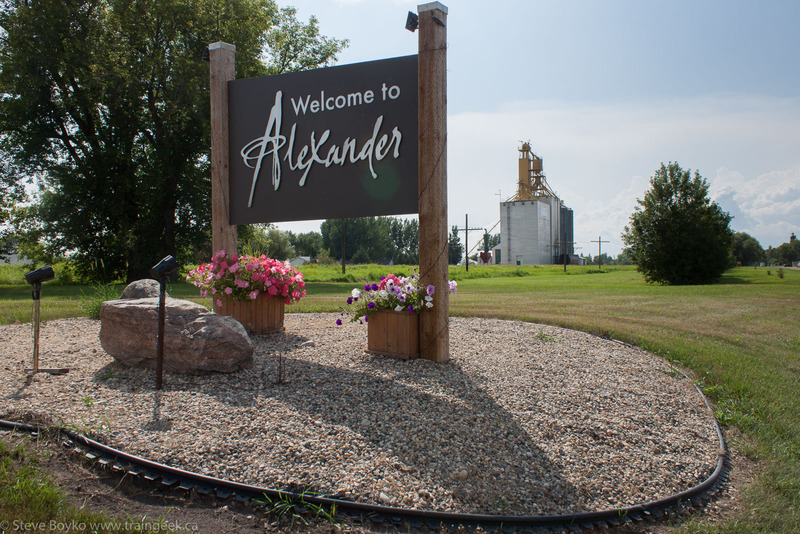 After Souris I headed north to Alexander on the CP mainline. 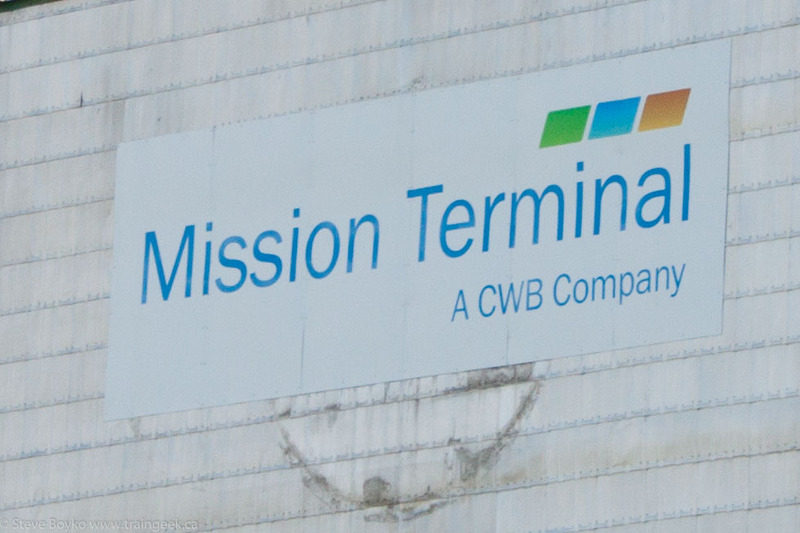 The town of Alexander is home to a former Manitoba Pool grain elevator, now owned by Mission Terminal aka the Canadian Wheat Board/CWB. They even put their sign over where the Pool logo was. 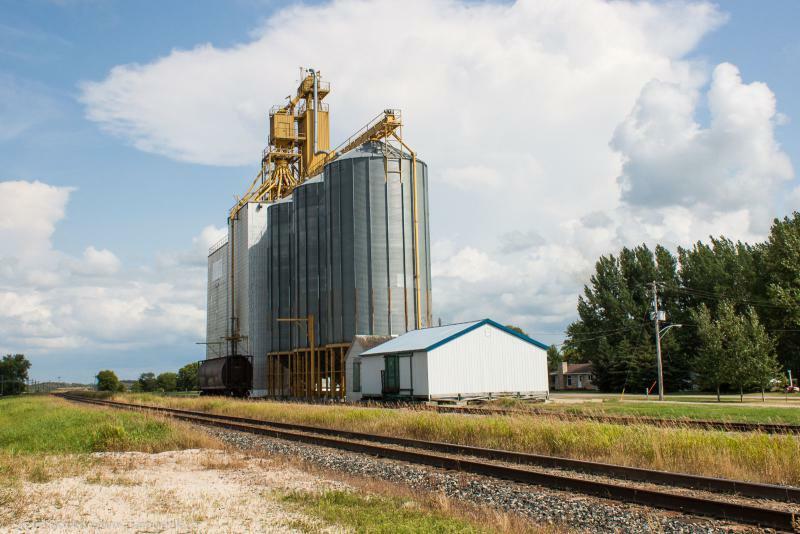 There was a single grain car spotted at the elevator when I was there. I walked around a bit but didn't linger too long. There was a nice old tractor by the elevator. 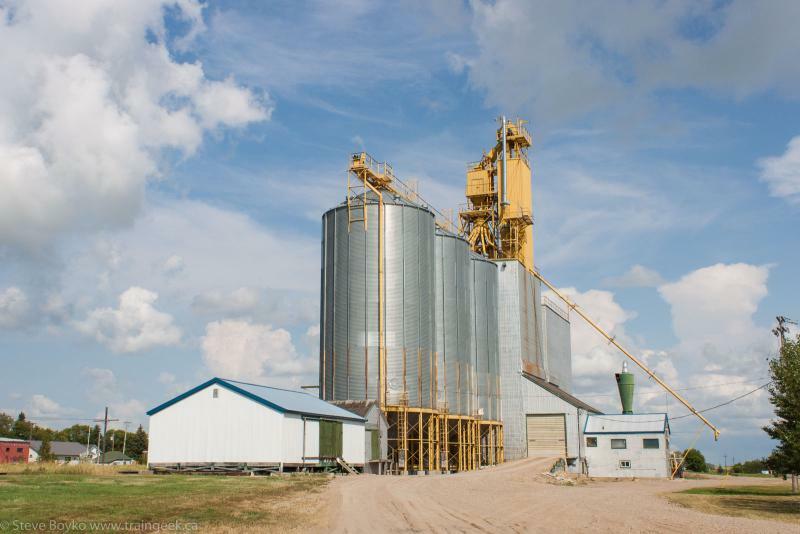 Kemnay has a concrete Pioneer grain elevator. I didn't linger very long as time was running short and I had a few more stops to make before I was done. I did notice their Trackmobile 4300 was working to haul some cars around. 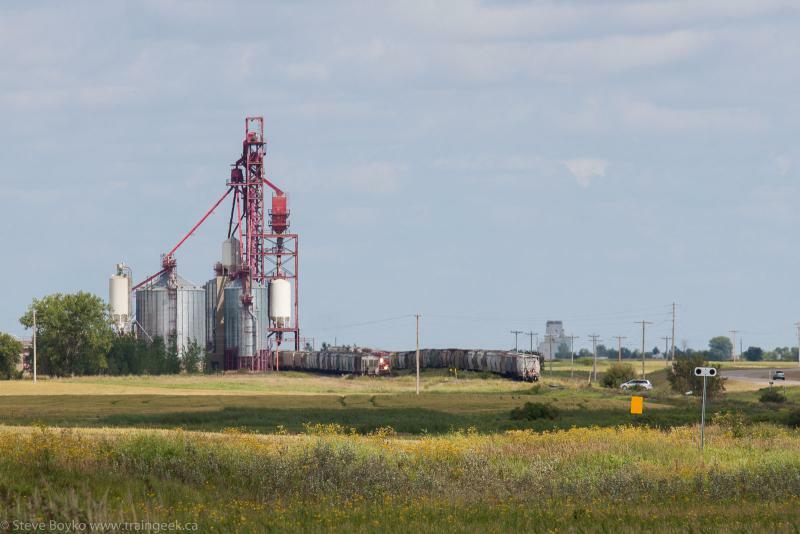 From Kemnay it was a short drive into Brandon to photograph the last new grain elevator of the day... join me for the last post in this series, for that elevator, a view of CN and CP in Brandon as well as a rainbow!